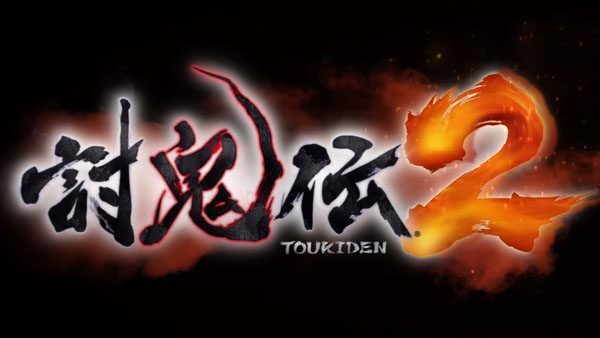 Koei Tecmo announced that a free-to-play version of Toukiden 2 called Toukiden 2: Free Alliance Version will be coming west for PlayStation 4 and PlayStation Vita on May 30. Koei Tecmo launched a new accolades trailer for their action-hunting RPG Toukiden 2, available now for PlayStation 4, PlayStation Vita, and PC. 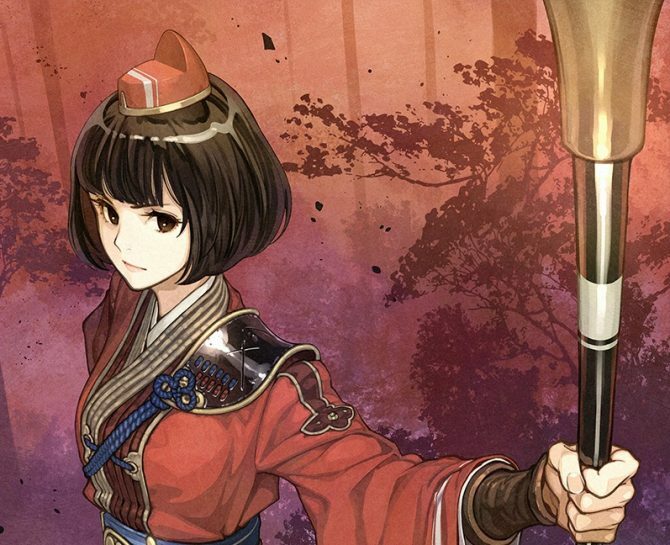 Koei Tecmo launched a video featuring the producer of Toukiden 2, Takashi Morinaka, as he gives a special message to fans for the game's western launch. 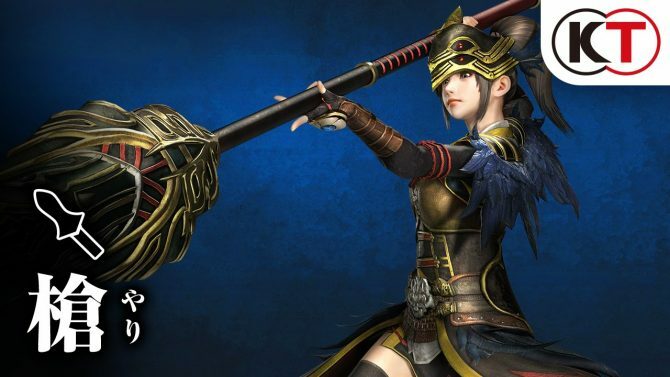 Koei Tecmo shows off some impressive weapons from their upcoming monster hunting game Toukiden 2. 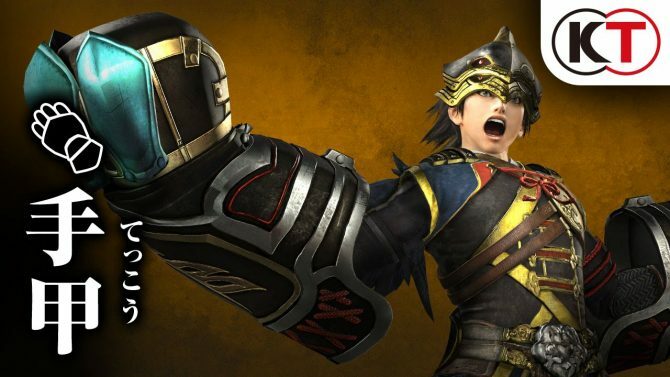 Koei Tecmo announced they are bringing Toukiden 2 to the West for PlayStation 4, PlayStation Vita, and PC, but more importantly, physically for Vita. 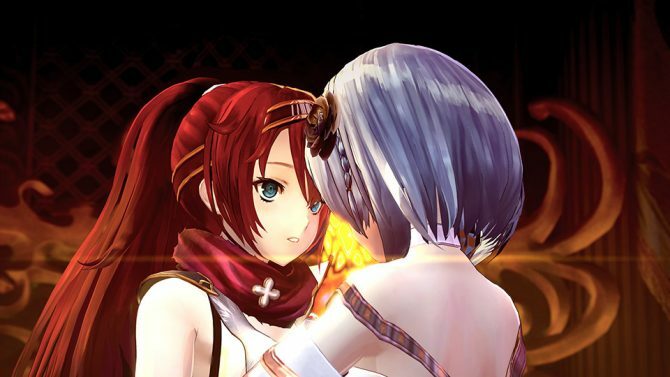 Koei Tecmo has been very active in 2016, and it appears that they have some quite beefy plans for 2017 as well, as mentioned by some of the publisher's Producers on 4Gamer's traditional year end mass interview. 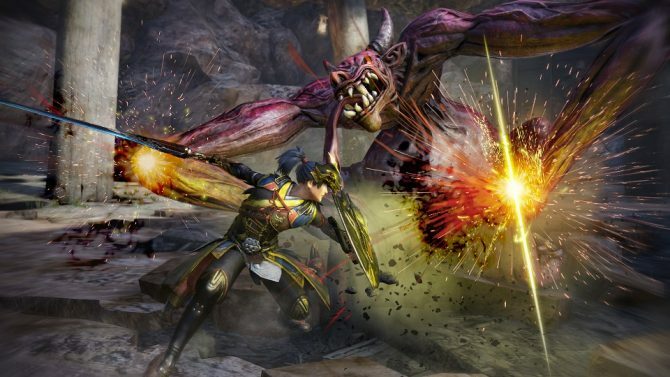 Today, Koei Tecmo announced that Toukiden 2, the sequel to the popular demon-hunting RPG Toukiden, is coming to Europe and North America sometime in spring 2017. 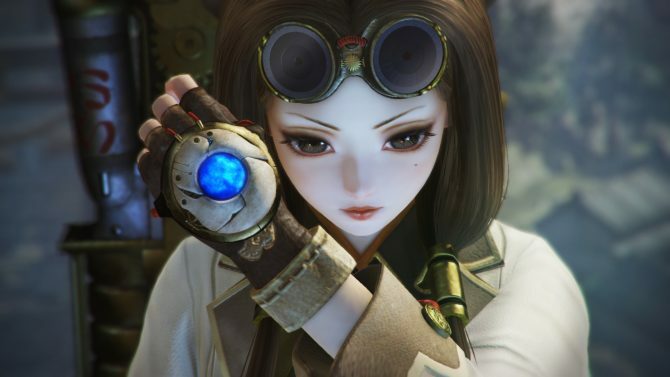 Today Koei Tecmo released a new TV commercial and a trailer of its upcoming hunting action RPG Toukiden 2, and they're quite epic. 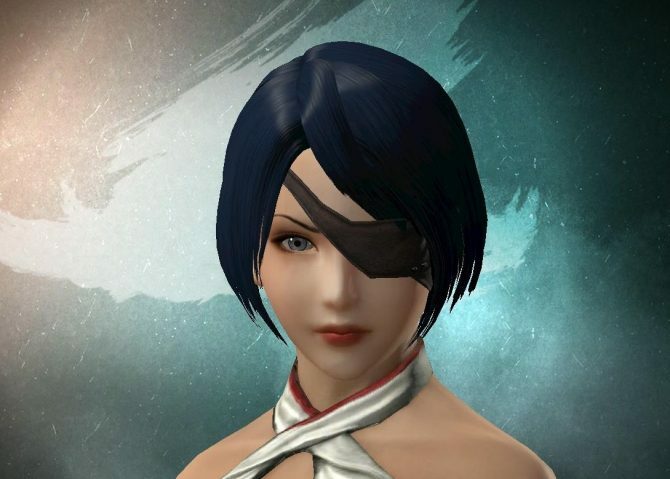 A new demo of Koei Tecmo's Toukiden 2 has just been made available on the Japanese PSN. 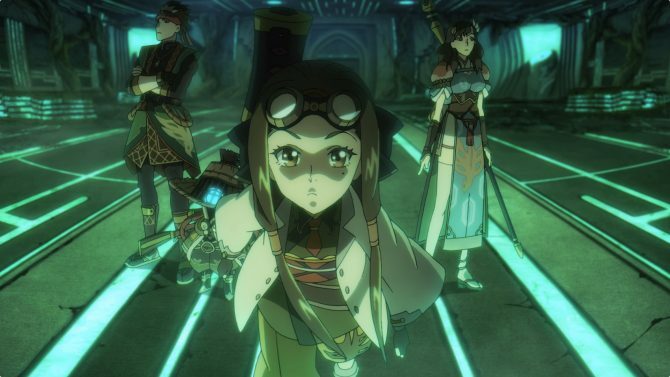 As they did with Toukiden, Bandai Namco has again partnered with Studio 4°C, this time to produce an anime for, you guessed it, Toukiden 2. 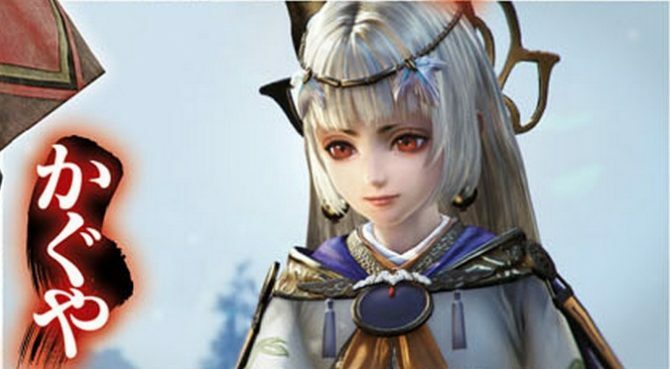 Today Koei Tecmo released a new trailer of the upcoming hunting action game Toukiden 2, releasing in Japan for PS4, PS3 and PS Vita on July 28th. 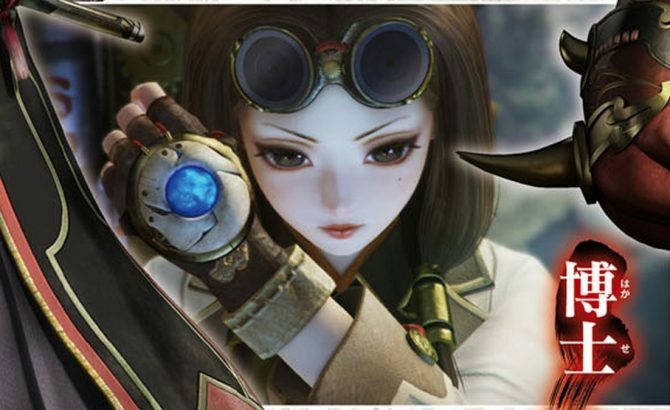 Today Koei Tecmo released a new trailer of Toukiden 2, that will be released in Japan for PS4, PS3 and PS Vita on July 28th. Today Koei Tecmo released another trailer of Toukiden 2, releasing in Japan on July 28th for PS4, PS3 and PS Vita. 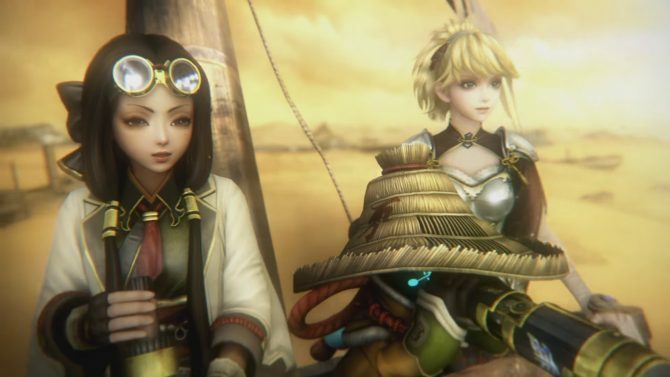 Koei Tecmo has released another promotional video for the upcoming Japanese action game Toukiden 2. 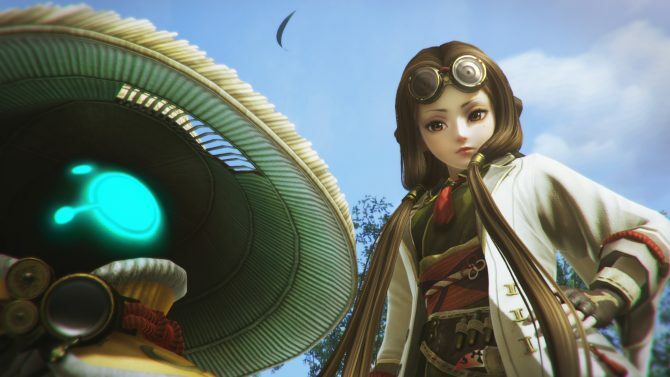 Koei Tecmo has released a new trailer for the upcoming Japanese action game Toukiden 2 to start the week off.